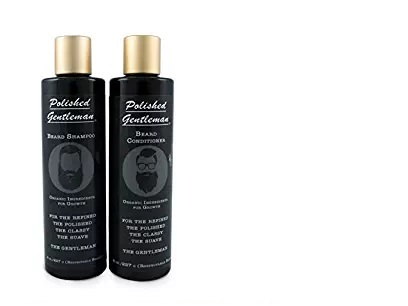 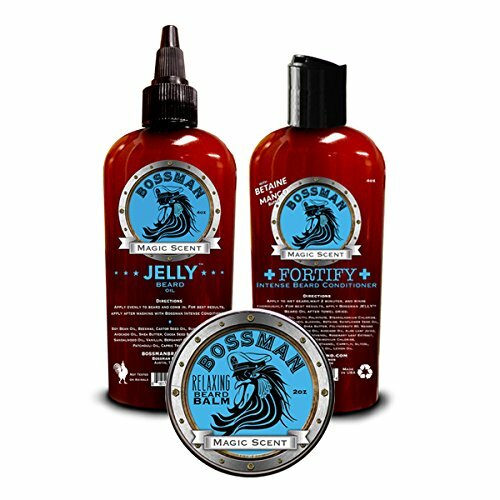 Beard Starter Kit | My Beard Co. 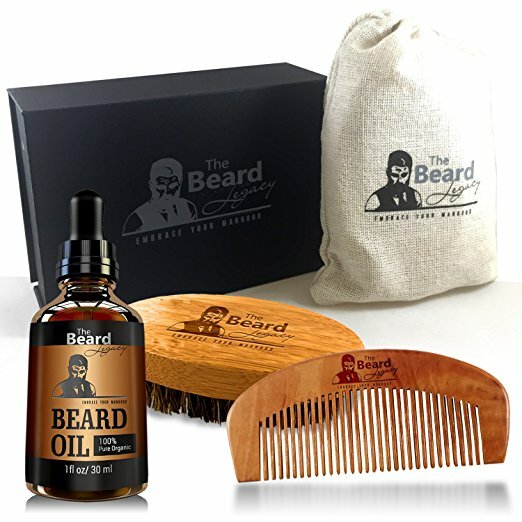 BEARD CARE KIT + Comb + Brush + Oil + Luxury Gift Box. 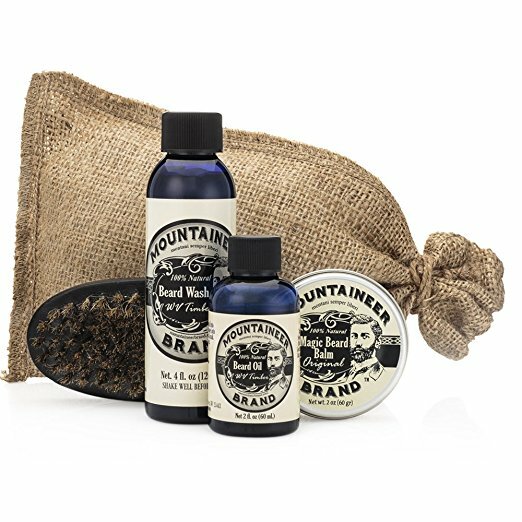 Made in USA 100%, Bamboo Boar Bristle Easy Grooming, Unscented Leave-In Conditioner, Mustache Goatee..